It is great when practical and sustainable ideas are real … and easy. For example, how often do you have cement left over when you build? This is one instance where you have to see the bag half full as opposed to half empty. Local hardware stores are encouraging you to bring in your half full bag of cement, re-bag it and with the help of a few others, the bag fills up and potential waste is eliminated. Now you know what to do with that half full bag in your garage that you have no need or use for. 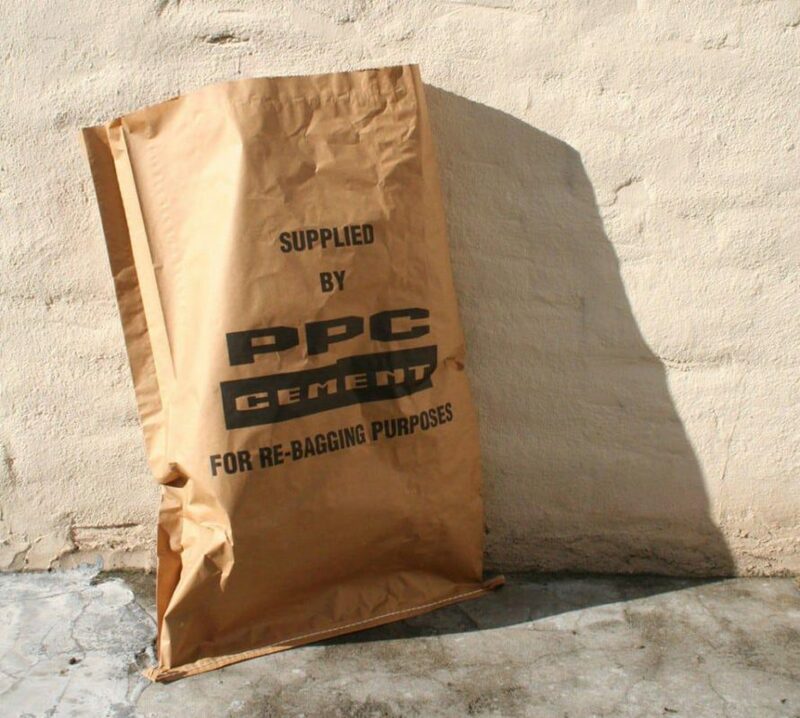 This entry was posted in Blog and tagged cement, Packaging, PPC, re-bag, re-bagging, Recycle, reuse, sustainable.